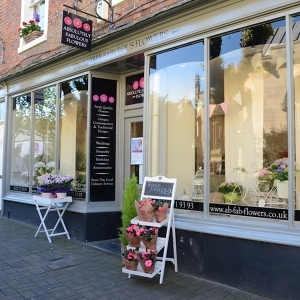 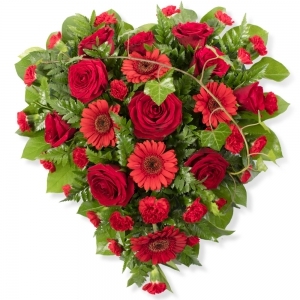 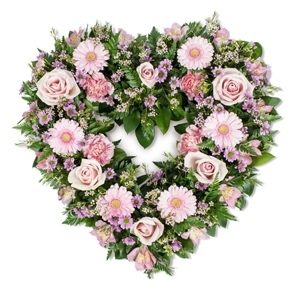 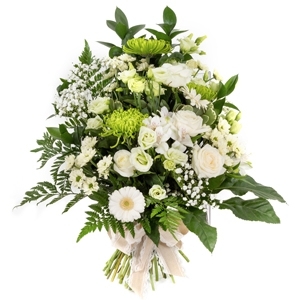 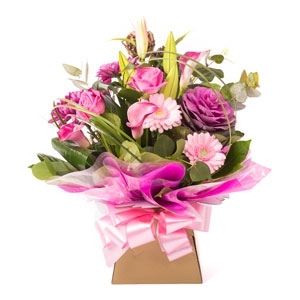 Our Team at Absolutely Fabulous Flowers love what we do, we are extremely dedicated to providing a top quality service to every one of customers that come through the door. 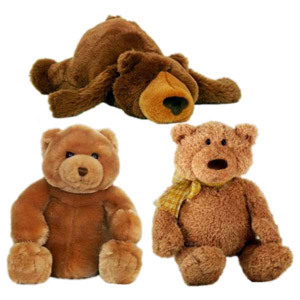 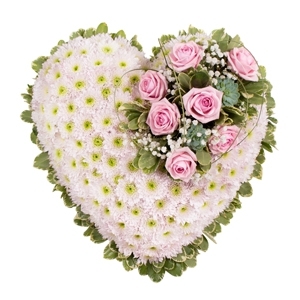 Trading from the heart of Trowbridge for over 15 years. 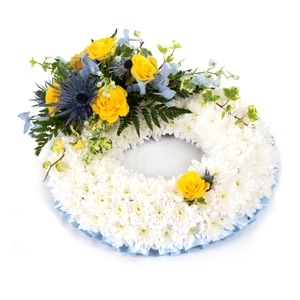 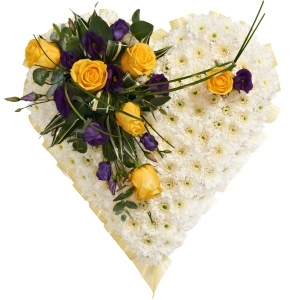 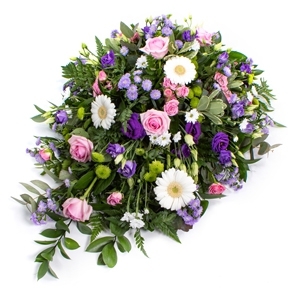 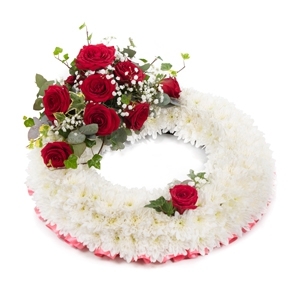 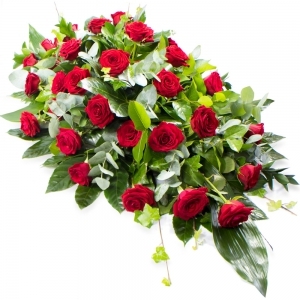 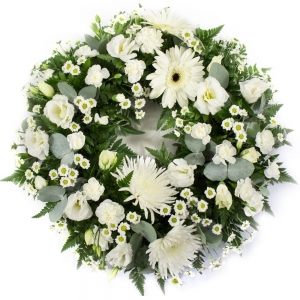 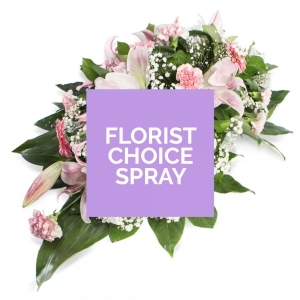 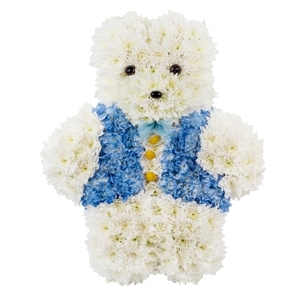 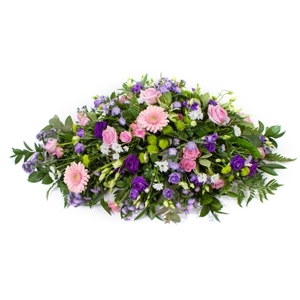 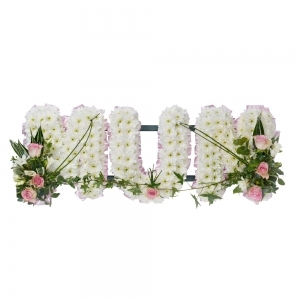 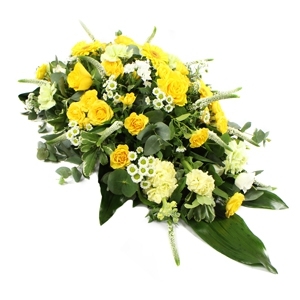 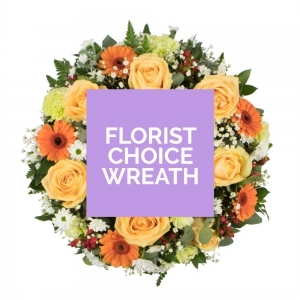 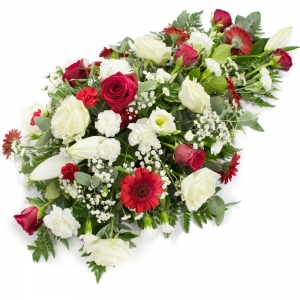 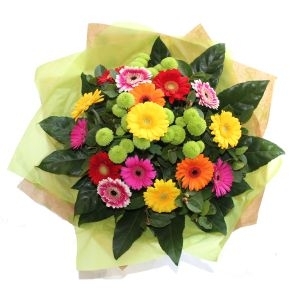 We supply local firms & individuals with flowers for all and any occasion – promotions, birthdays, weddings, leaving do’s, achievements & special events. 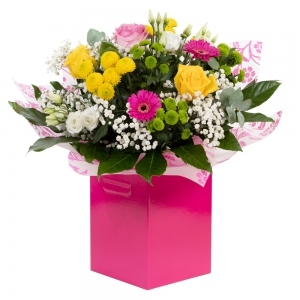 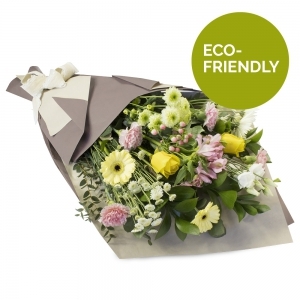 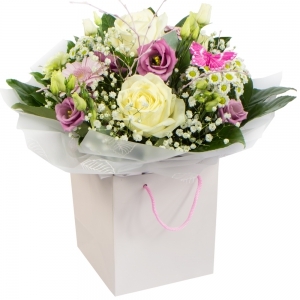 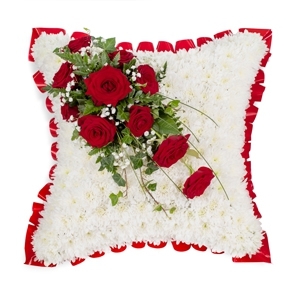 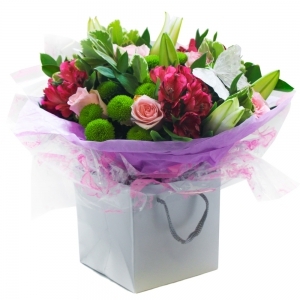 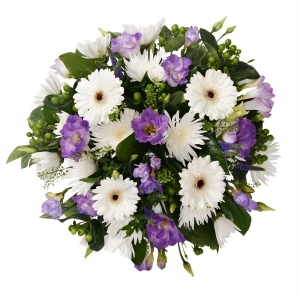 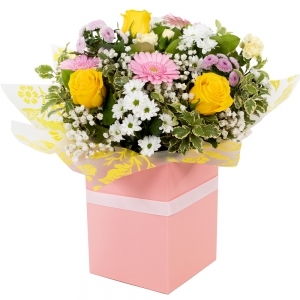 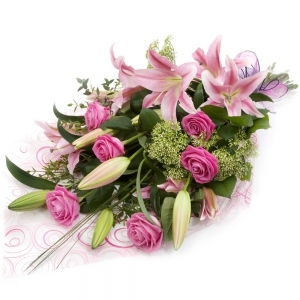 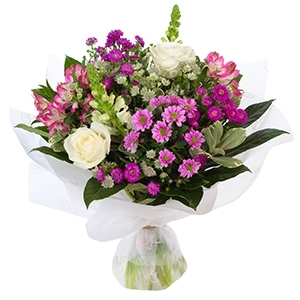 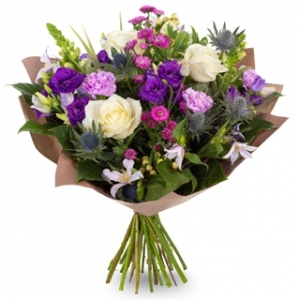 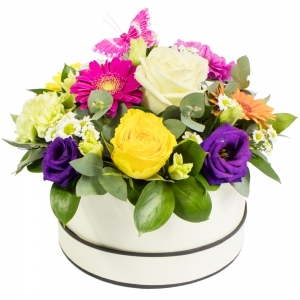 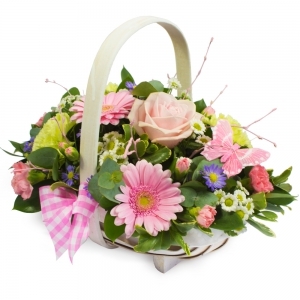 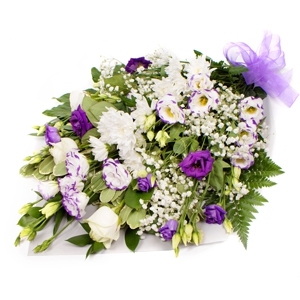 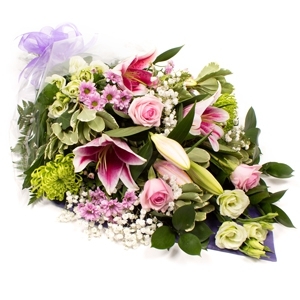 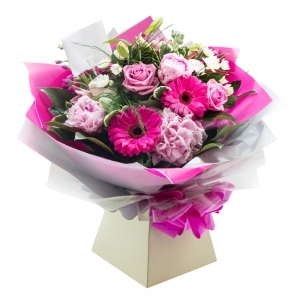 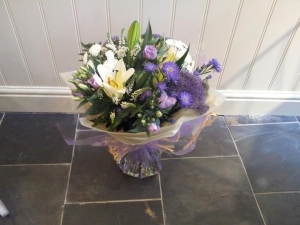 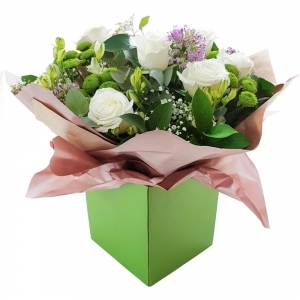 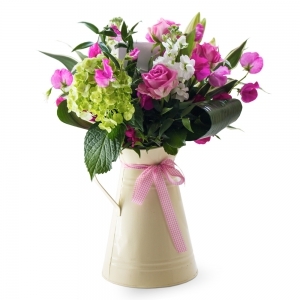 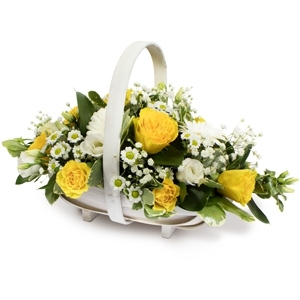 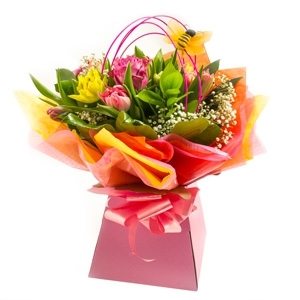 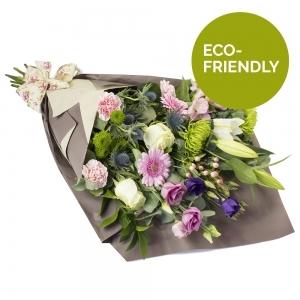 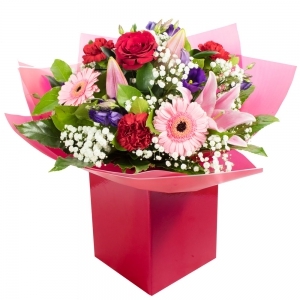 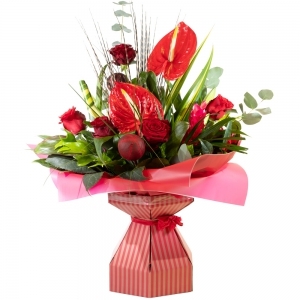 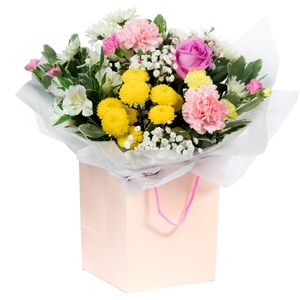 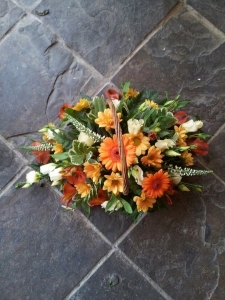 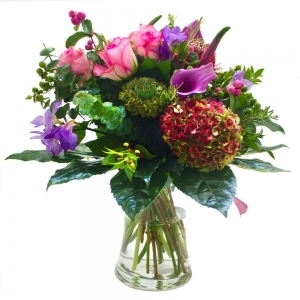 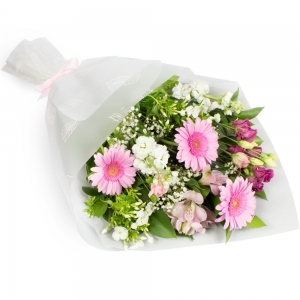 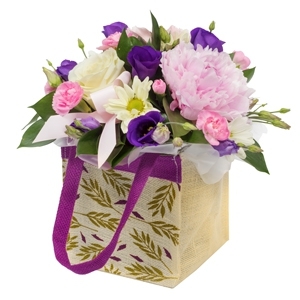 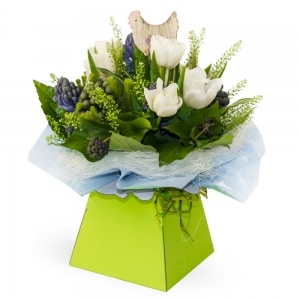 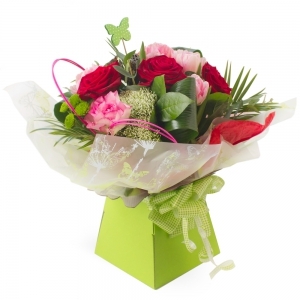 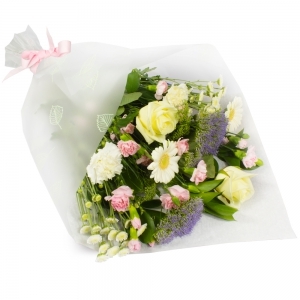 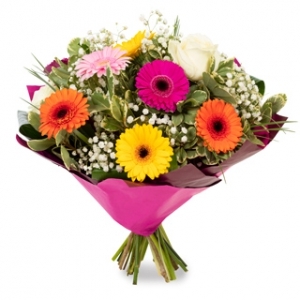 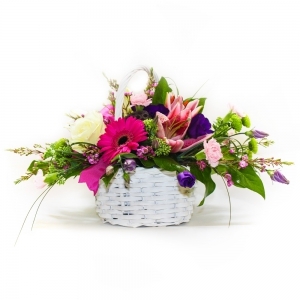 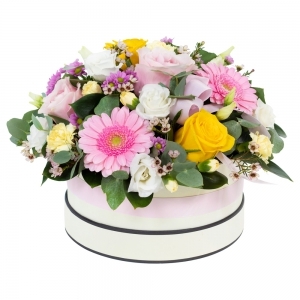 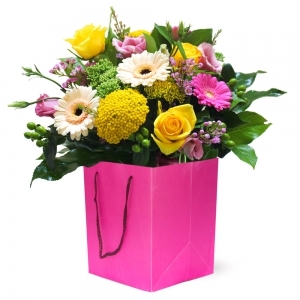 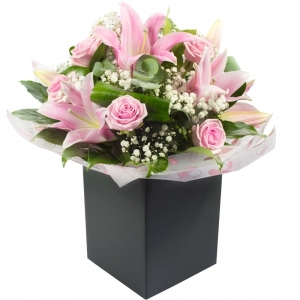 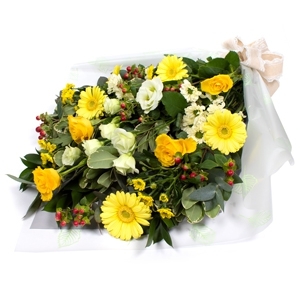 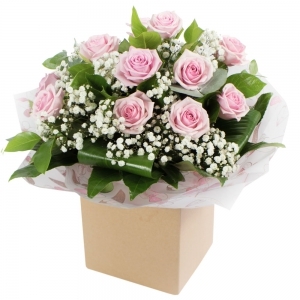 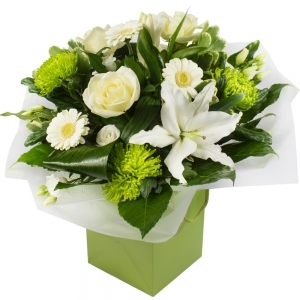 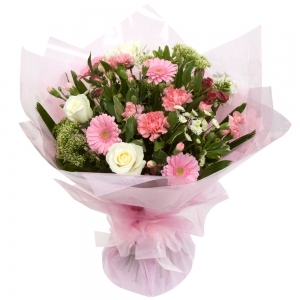 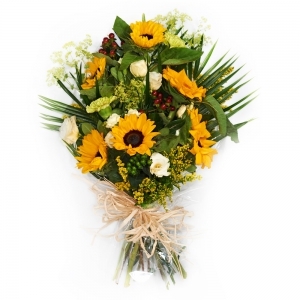 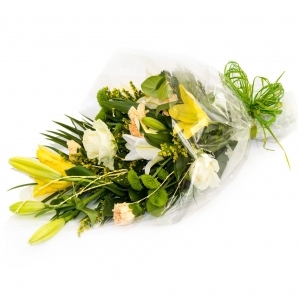 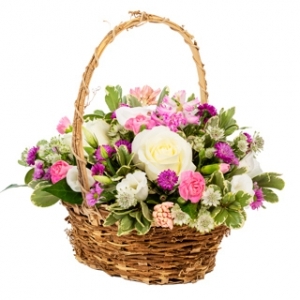 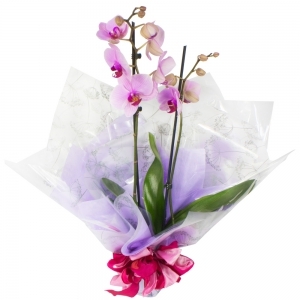 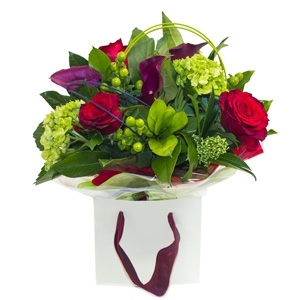 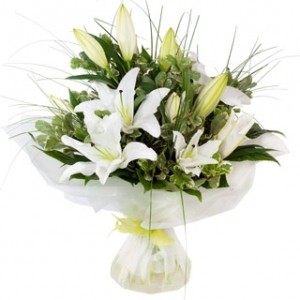 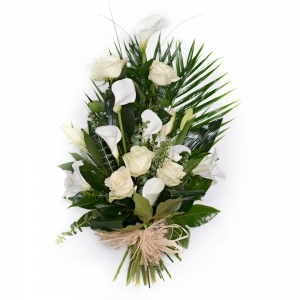 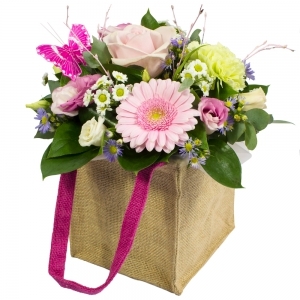 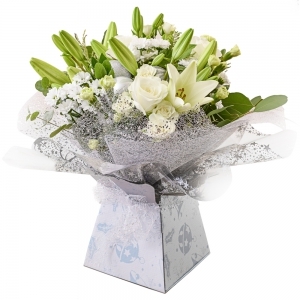 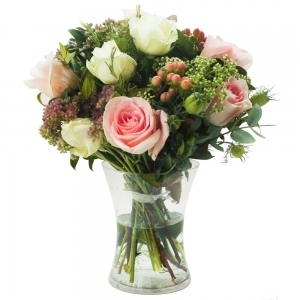 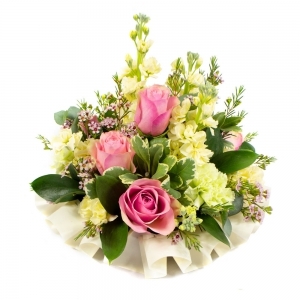 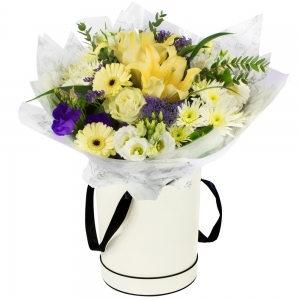 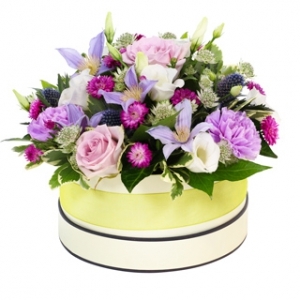 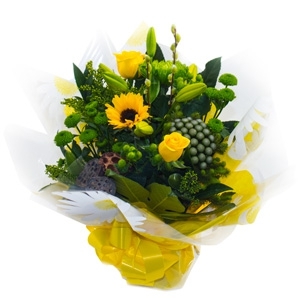 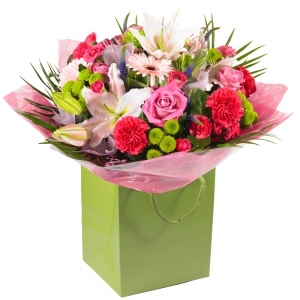 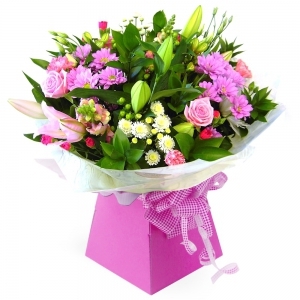 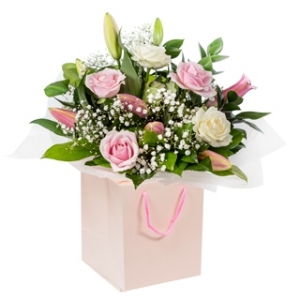 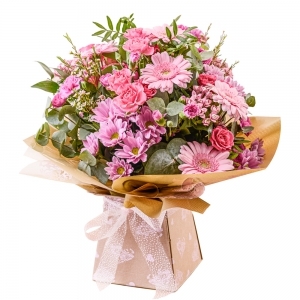 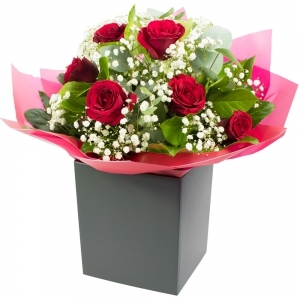 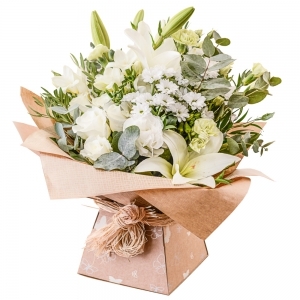 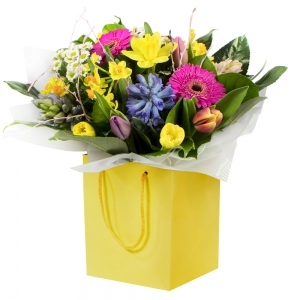 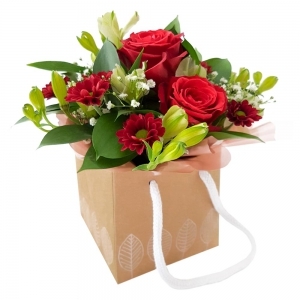 Our bouquets are beautifully packaged to maximise the impact of your thoughtful gift on delivery. 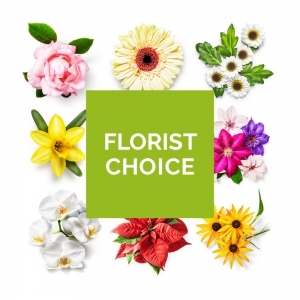 We pride ourselves on being passionate about flowers. 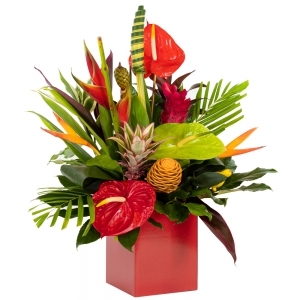 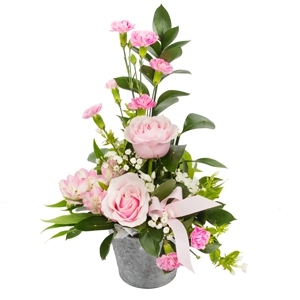 Made with the freshest blooms available, and hand-tied with precision and care by our professional team of florists. 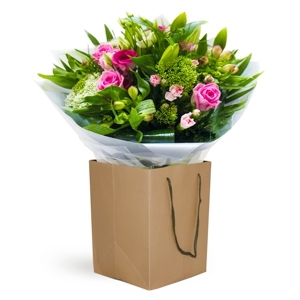 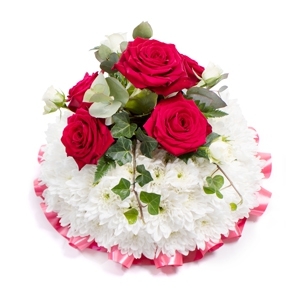 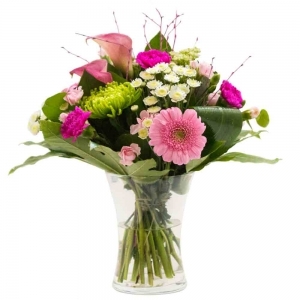 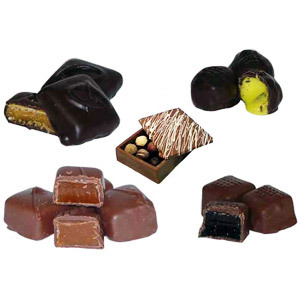 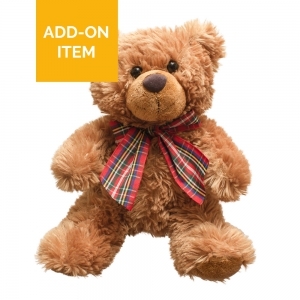 We offer same day Local delivery with orders placed by 2.00pm. 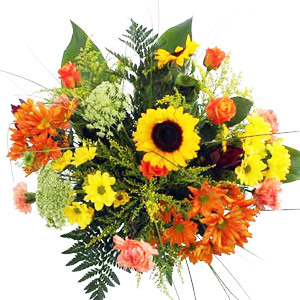 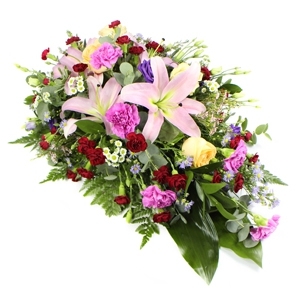 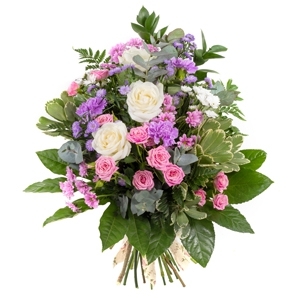 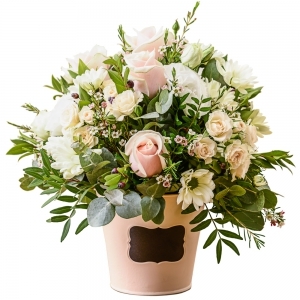 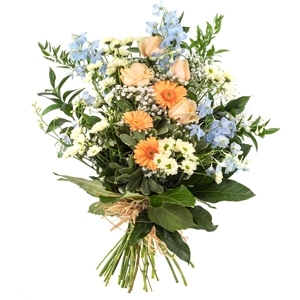 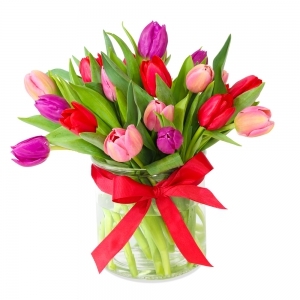 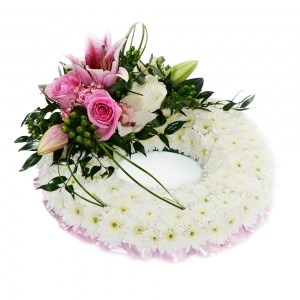 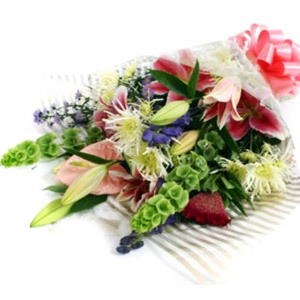 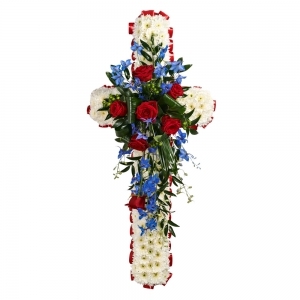 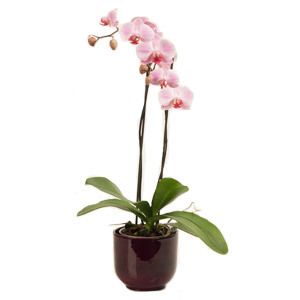 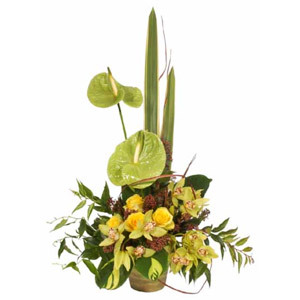 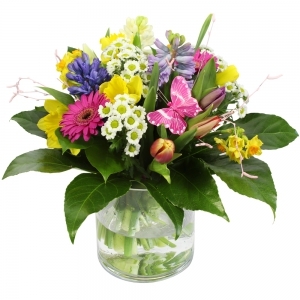 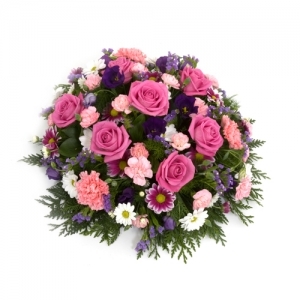 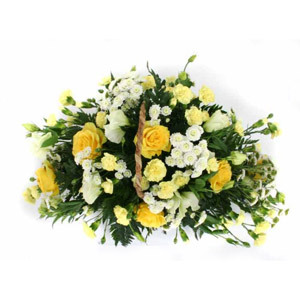 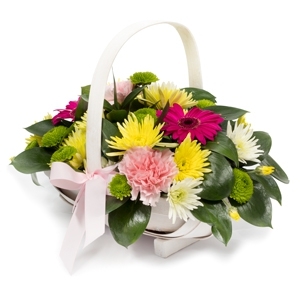 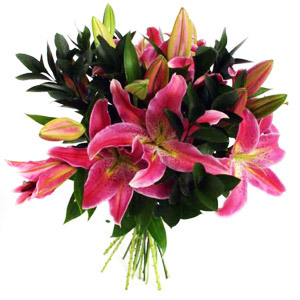 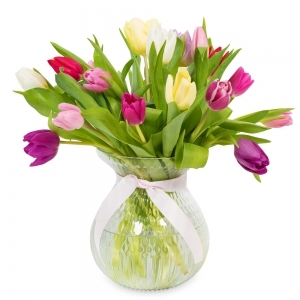 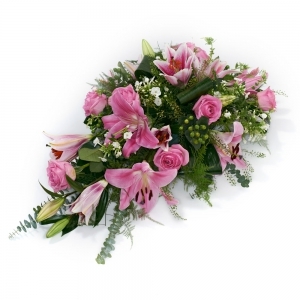 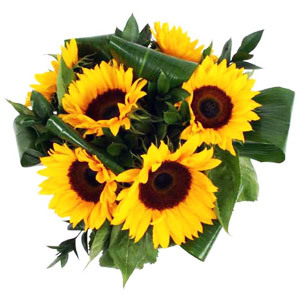 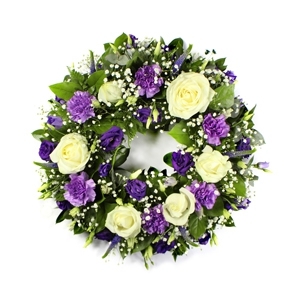 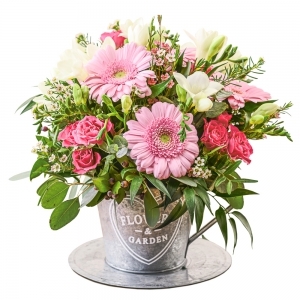 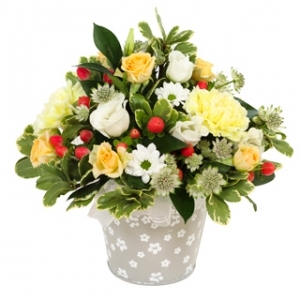 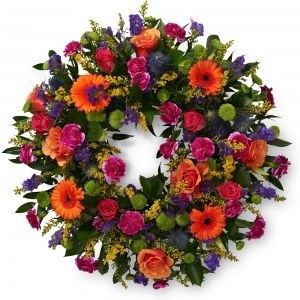 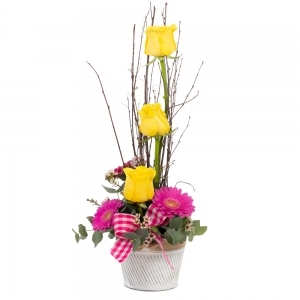 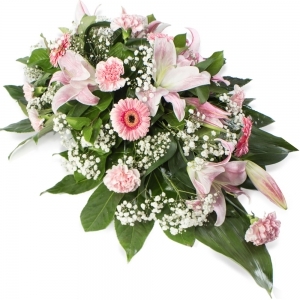 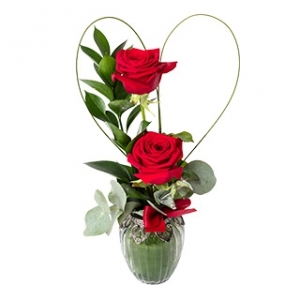 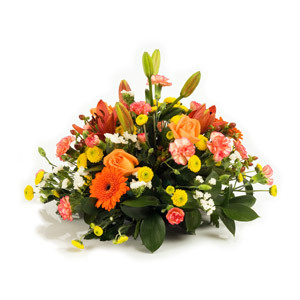 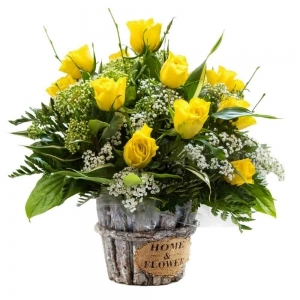 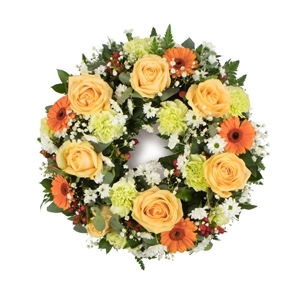 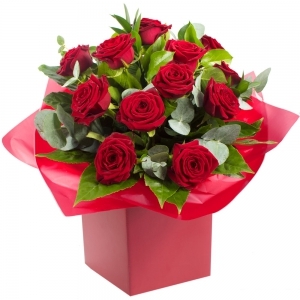 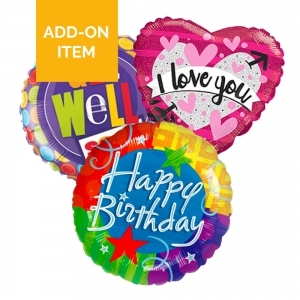 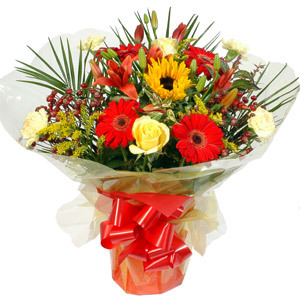 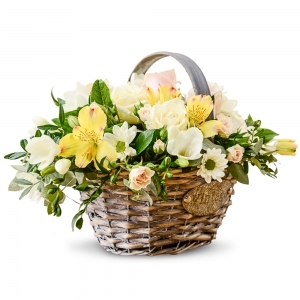 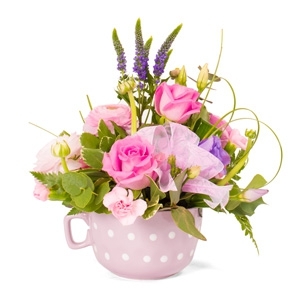 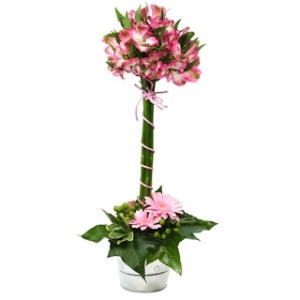 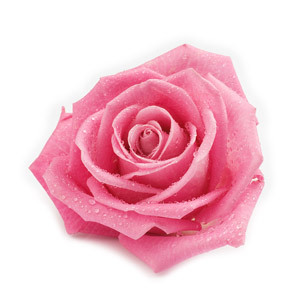 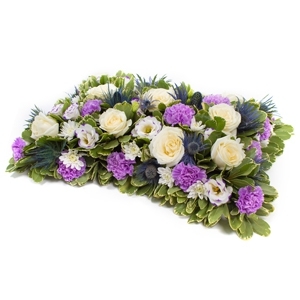 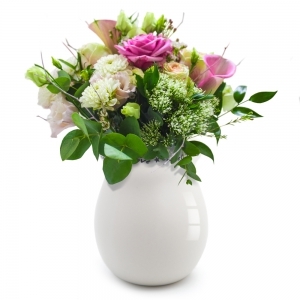 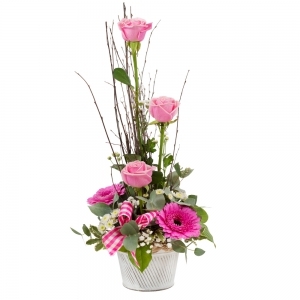 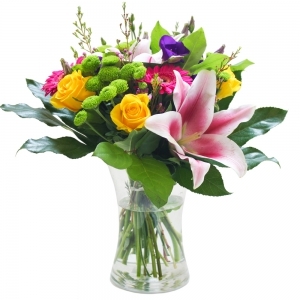 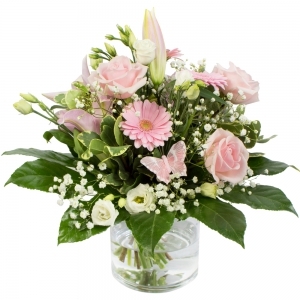 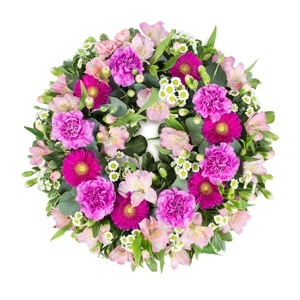 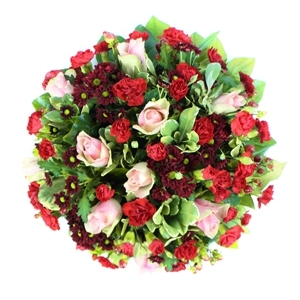 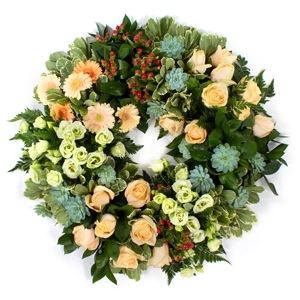 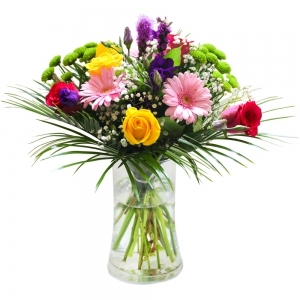 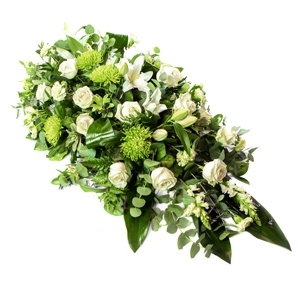 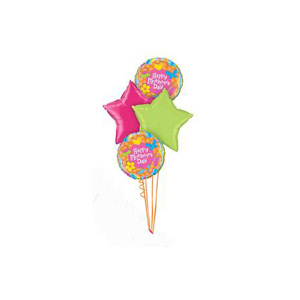 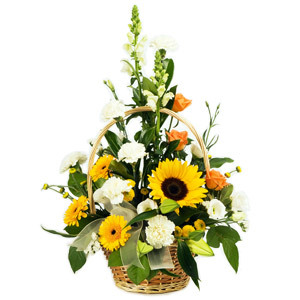 Absolutely Fabulous Flowers is also a member of the eflorist network, offering same-day delivery world-wide. 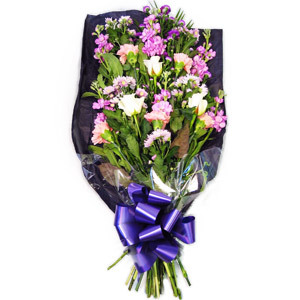 Flowers were delivered same day by 11.30am. 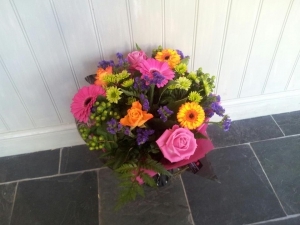 They were beautiful and made up and delivered by a local florist to the recipient. 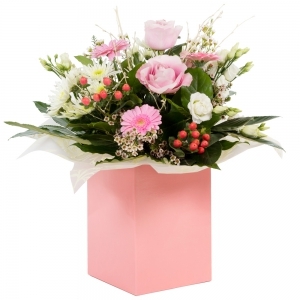 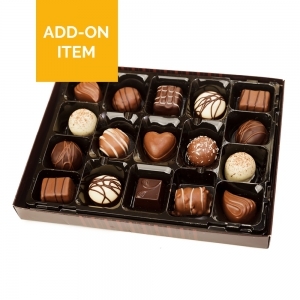 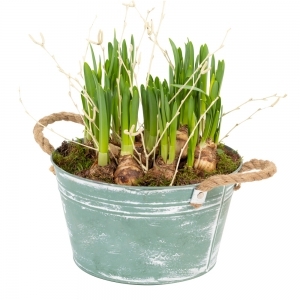 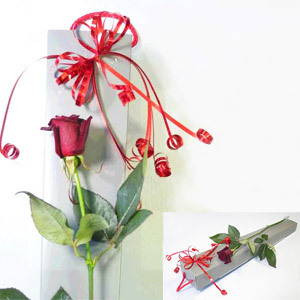 This saves any damage from flowers being sent in boxes in the post. 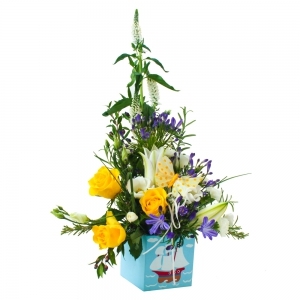 Very very impressed from the order placement to the actual flower delivery. 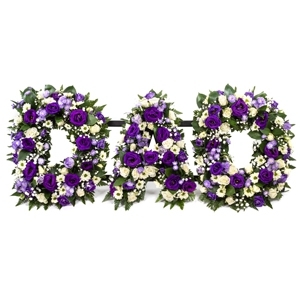 Could not have been easier.